Me? I was once a chef and another time a professional wrestler. I am a published writer, both on-line and on-paper, of genres ranging from Pulp to Pome. 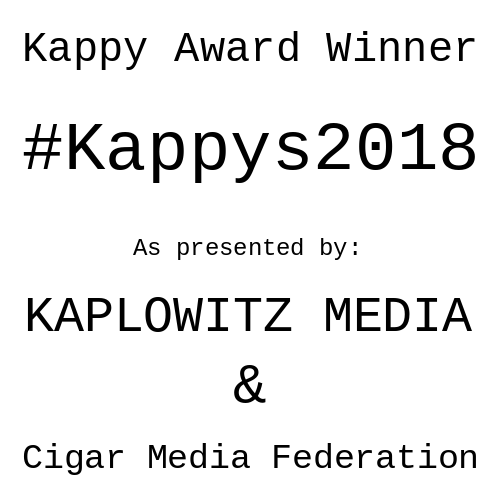 My family's roots in podcasting go back to 1901. Blogging, 1898. Vlogging, 1912. This, back in the Old Country of The Nicanduras Republic. Feel free to look all this up. 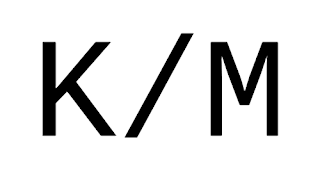 KM? 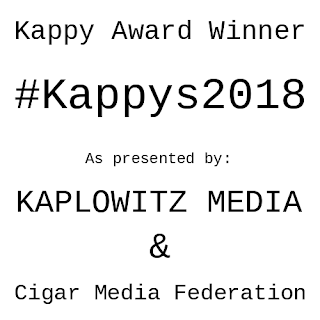 Simply put, Kaplowitz Media has become somewhat of a trusted source w/ a growing cult following. 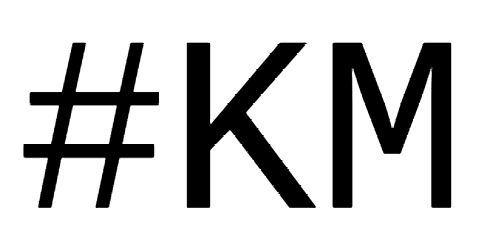 K/M is steak. K/M is sizzle. Yet strangely, K/M is raw. DIY LowFi & yet again & strangely too, quite beautiful and technically sound.